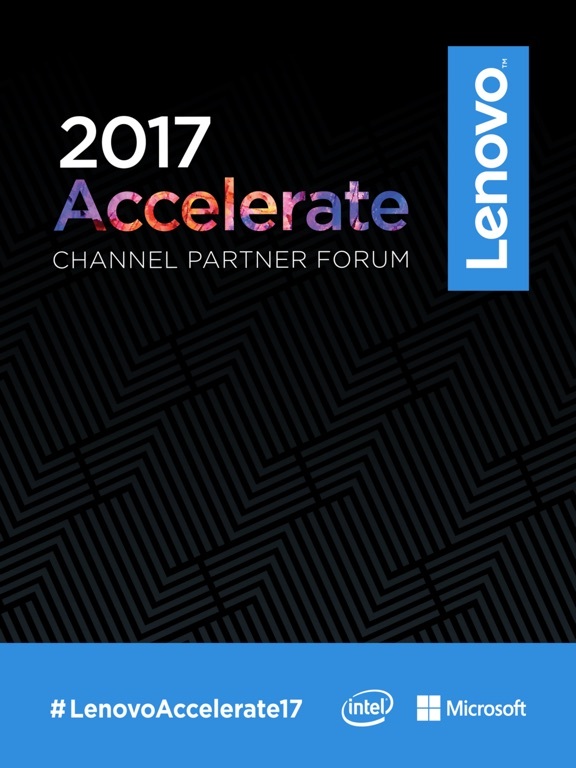 Stay connected with all Lenovo Accelerate 2017 information while in Orlando, FL April 24th-26th with the Accelerate event app. 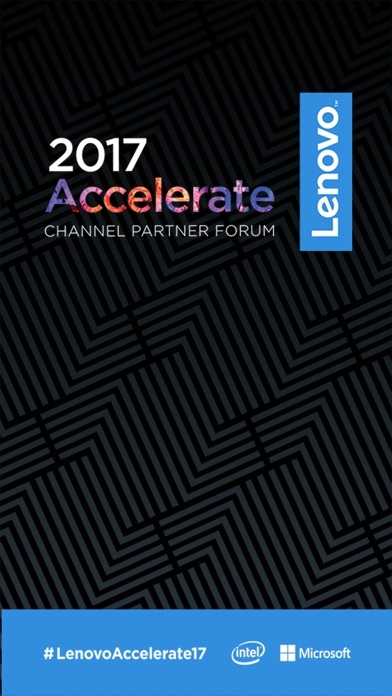 Lenovo's annual channel partner forum, Accelerate, provides business partners the opportunity to hear from Lenovo experts and industry leaders to learn how to grow their business. 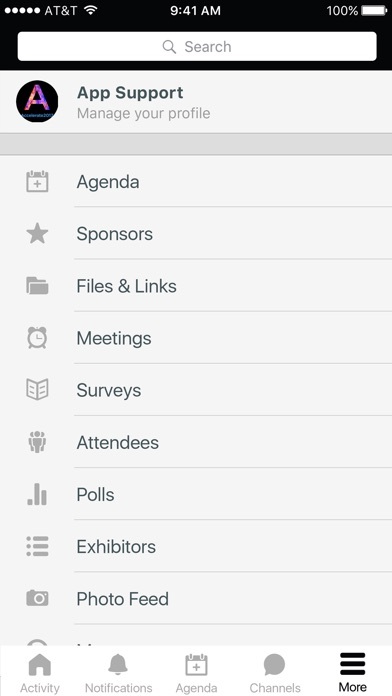 While at Accelerate you'll be able to customize your training agenda to best meet your needs. Attendees will learn more about Lenovo's channel strategy, latest innovative products and award winning channel programs. 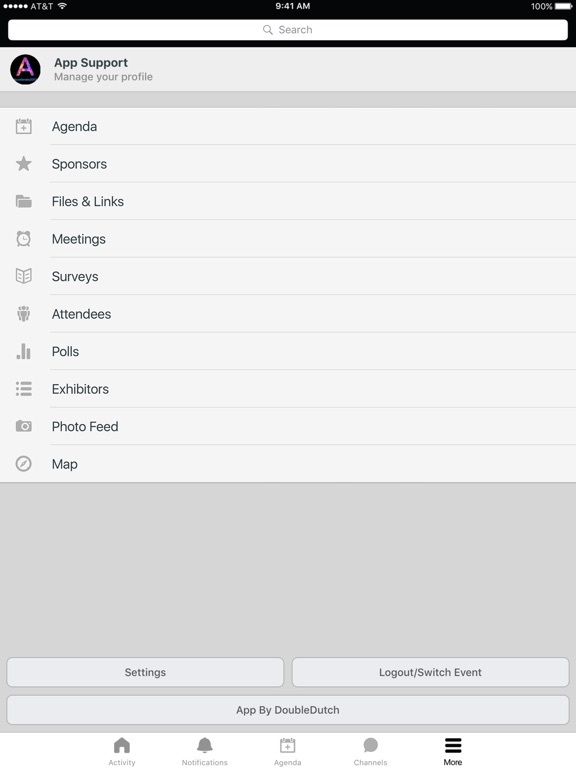 Download this year's application to access and update your personalized agenda, network and chat with event attendees and stay up-to-date on the latest event news.